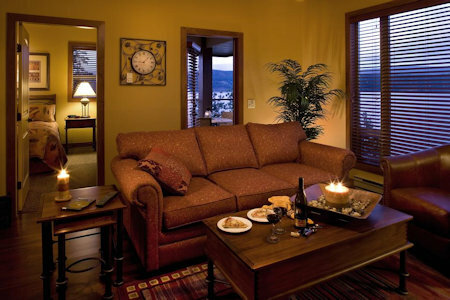 Lake Okanagan Resort in Kelowna, Canada - Buy a 7 Night Stay in a 1 or 3 Bedroom Suite! 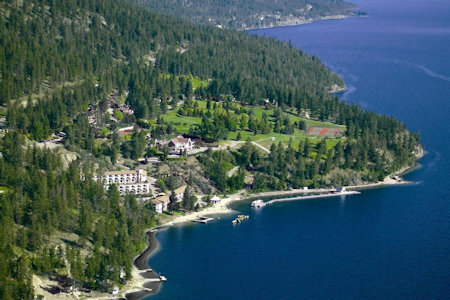 A family-friendly getaway, Lake Okanagan is situated amid 300 acres of natural parkland on the shores ok Lake Okanagan. 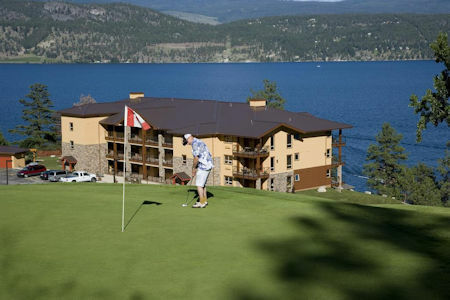 The resort features an executive par-three golf course and tennis courts. Enjoy an afternoon of miles of hiking and birding trails. Spend the day at the private beach with poolside bar, go waterskiing, boating, or fishing. 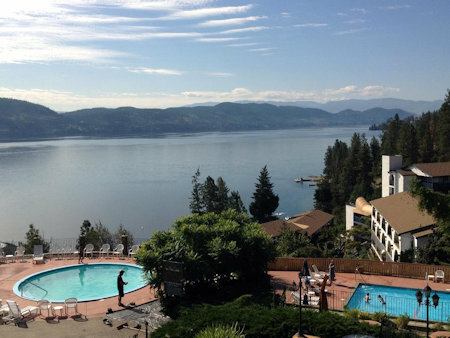 A separate pool, playground, and an arcade/ game room is available to entertain youngsters. Relax at the full-service spa with massage services, sauna, whirlpool/hot tub, fitness facility, and pool. Banquet facilities, conference/meeting rooms, and a ballroom are available on site! 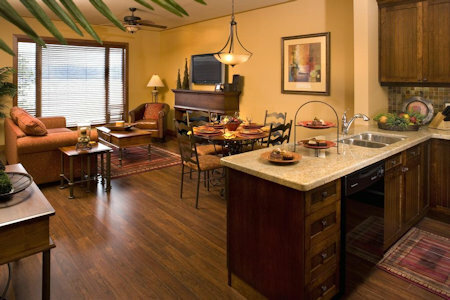 Your 1 BEDROOM SUITE will sleep up to 4 guests and comes with a full kitchen. Your 3 BEDROOM SUITE will sleep up to 8 guests and comes with a full kitchen.